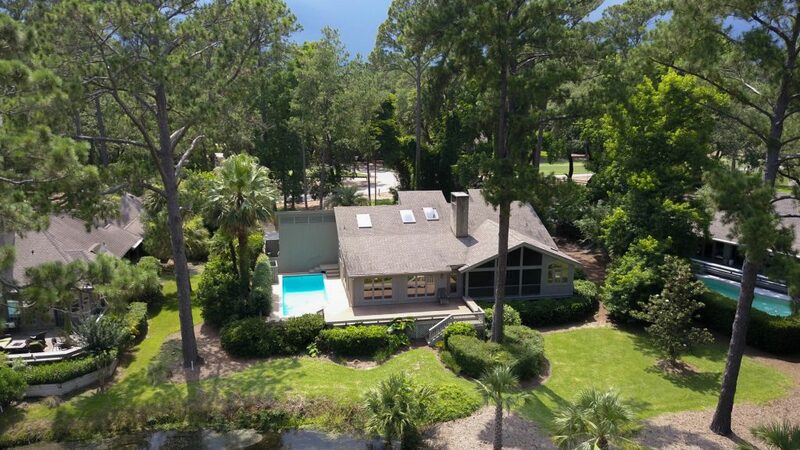 Introducing 108 Baynard Cove Road in Sea Pines. 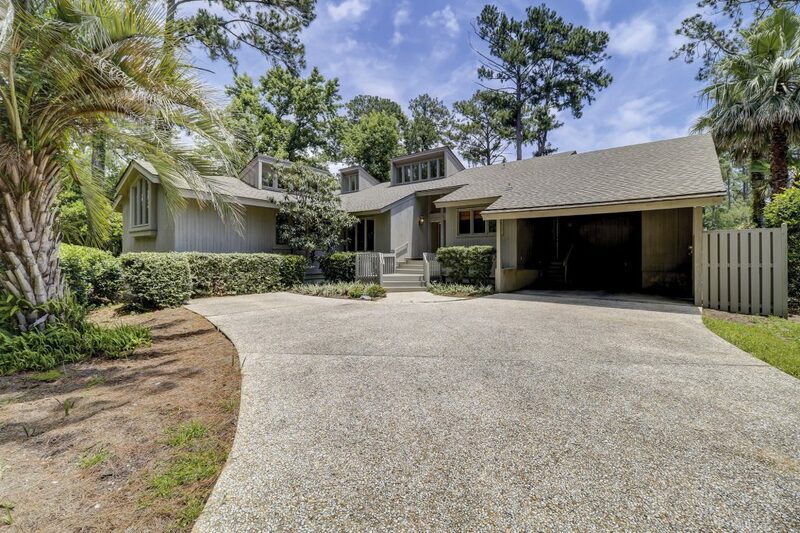 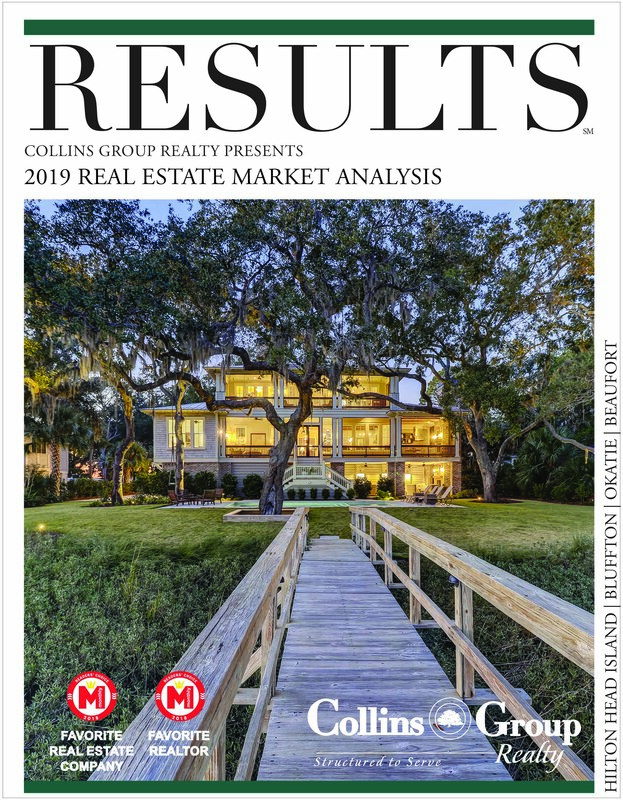 Boasting multiple views of the Harbour Town Golf Links and close proximity to the Historic Tabby Ruins, this home is situated on an oversized lot and features 3 bedrooms and 3.5 baths. 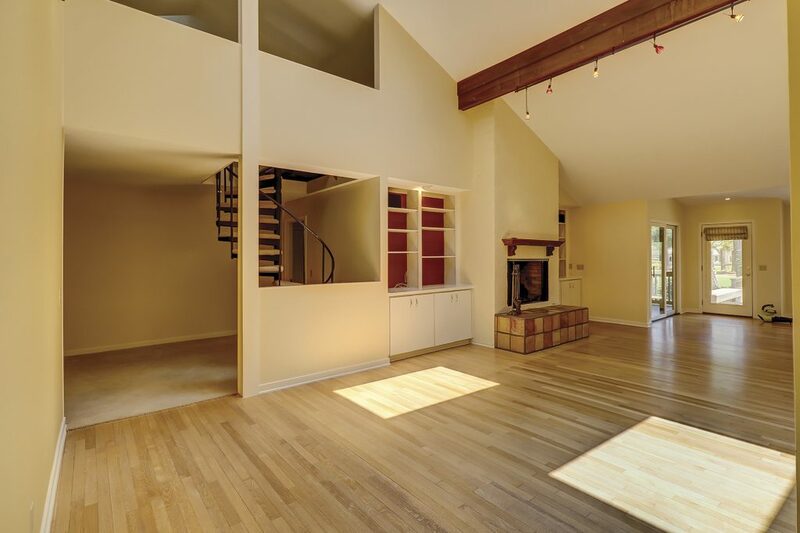 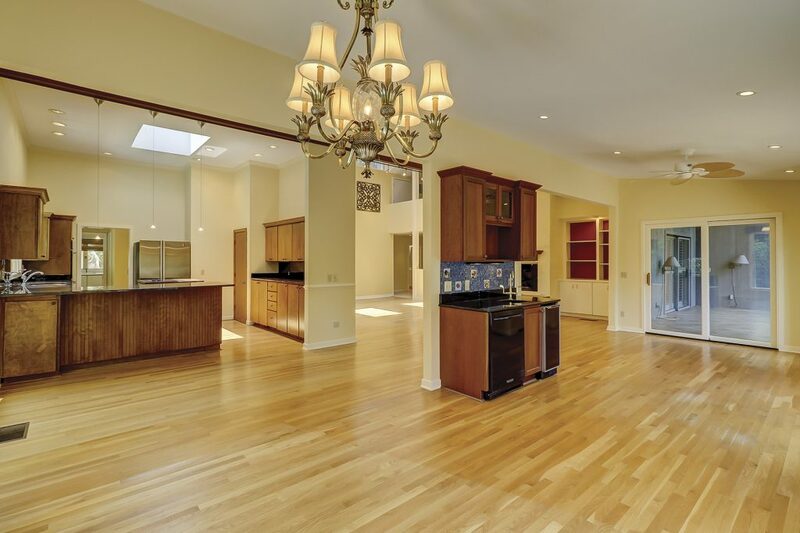 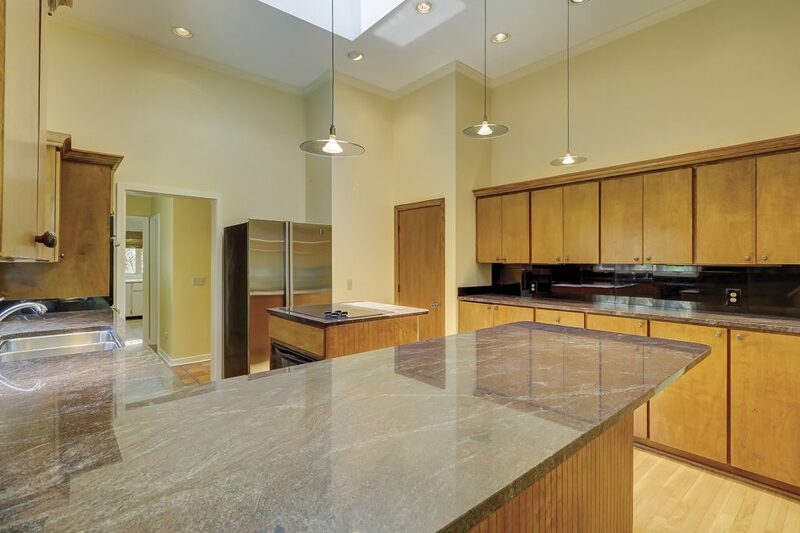 Renovations in 2010 opened up the floor plan giving it a large open living/dining/kitchen layout. 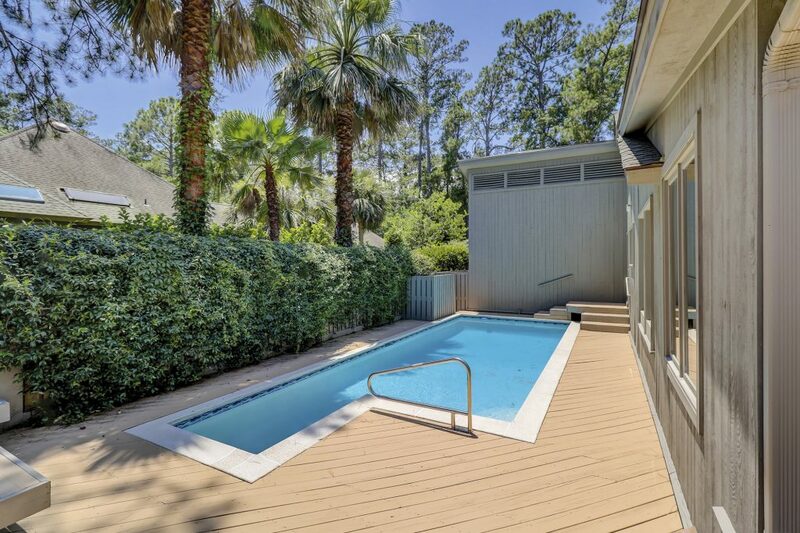 Not only does this home provide tremendous golf watching from the expansive rear deck, but you can also cool off in the private pool! 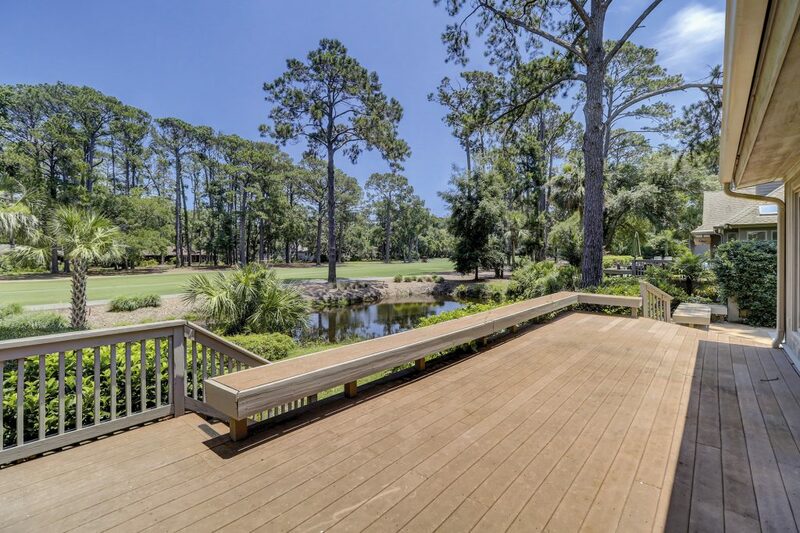 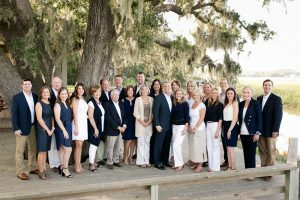 Located in renowned, ocean-oriented resort community, Sea Pines featuring world-class amenities such as the new Beach Club, three award-winning Golf Courses, Harbour Town Marina and Lighthouse, countless restaurants and shops, community garden, Lawton Stables and more!